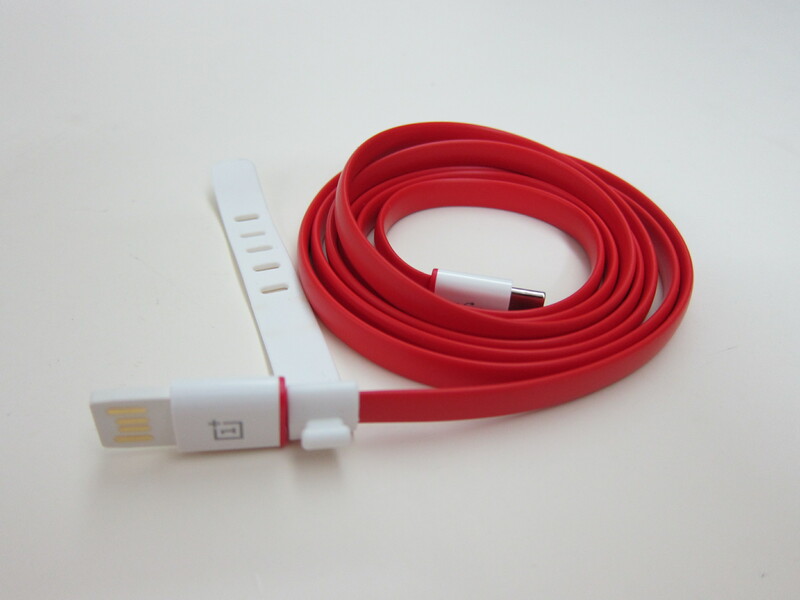 The OnePlus Type-C Cable 150cm + OnePlus USB Type-C Adapter  is retailing for S$23 on Lazada. 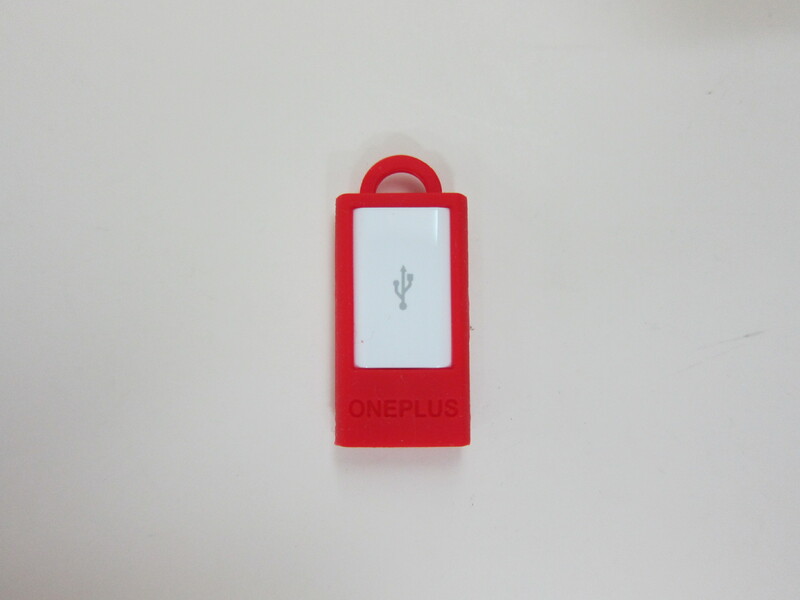 It is sort of a promotion bundle. 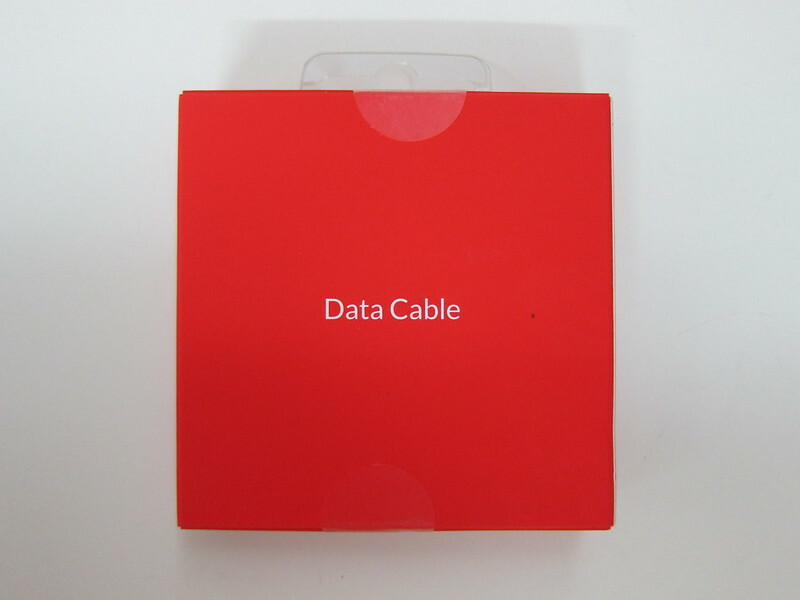 Delivery is an additional S$0.50. 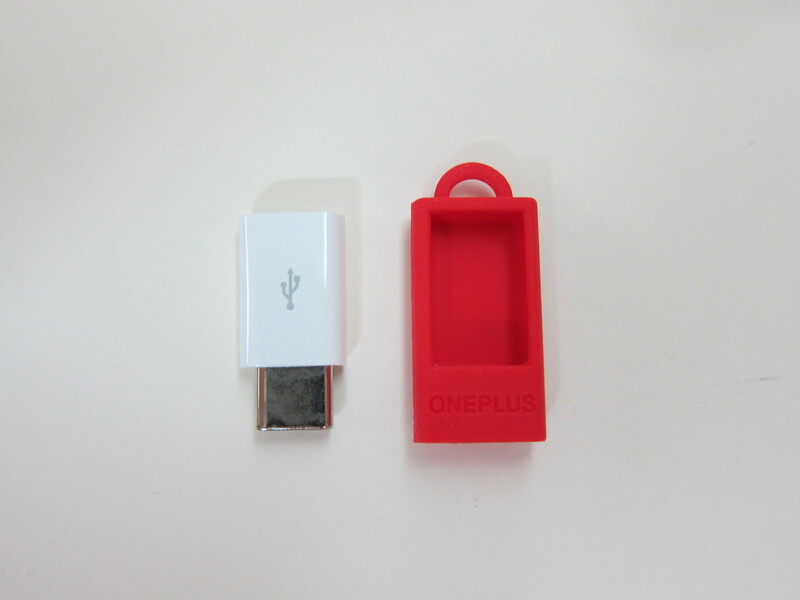 The OnePlus Type-C Cable 150cm  alone cost S$17 while the OnePlus USB Type-C Adapter  cost S$14. 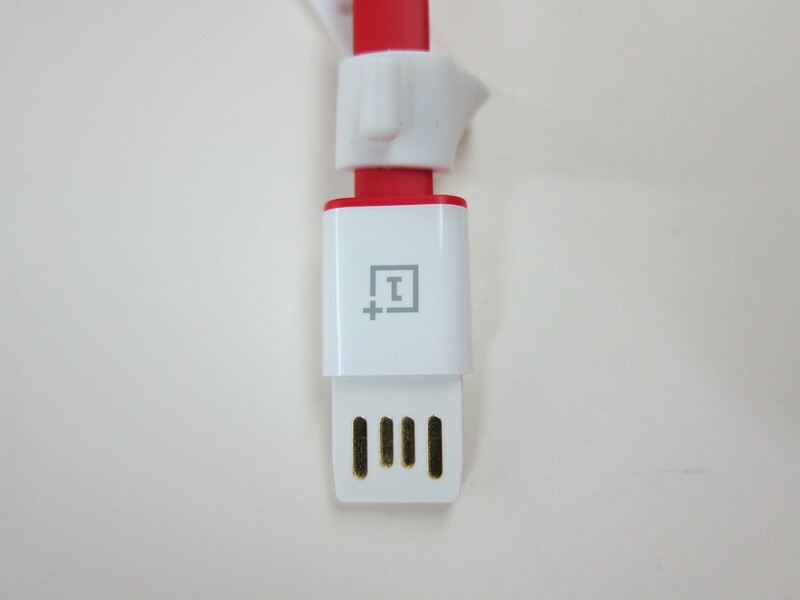 The OnePlus Type-C Cable  is easily the nicest looking USB Type-C Cable around. The USB Type-A end is reversible which makes it very unique for a USB Type-A to USB Type-C cable. 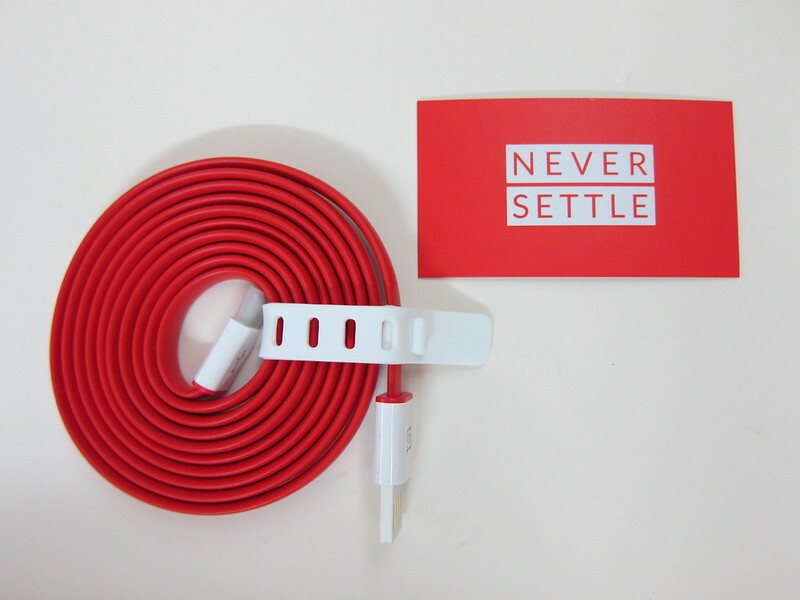 The cable is flat which I really like and the OnePlus’s red and white color combination makes it stands out. It is available in two lengths, 100cm and 150cm, but it seems that Lazada is only selling the 150cm one. The OnePlus Type-C Cable is designed to deliver 2A of power because OnePlus Two will only request a maximum of 2A from the power source. 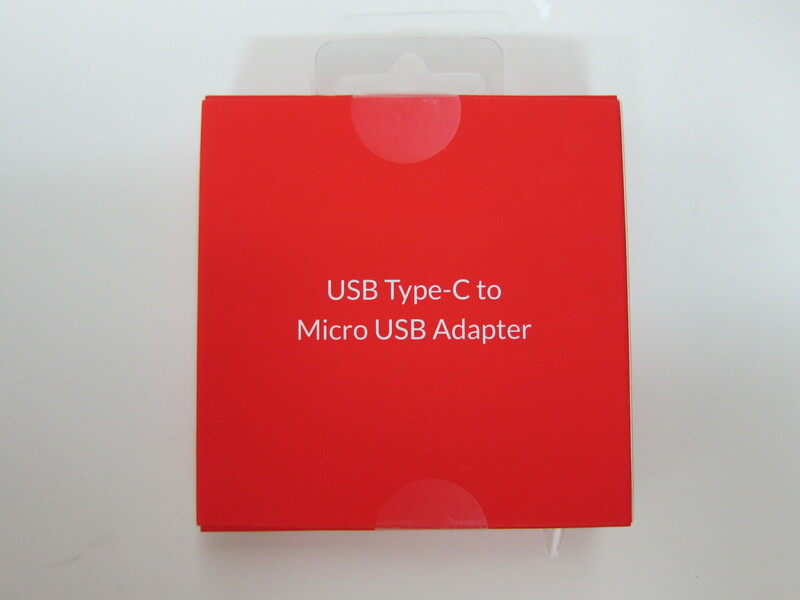 The OnePlus USB Type-C Adapter  allows you to convert a Micro-USB cable to a USB Type-C cable. 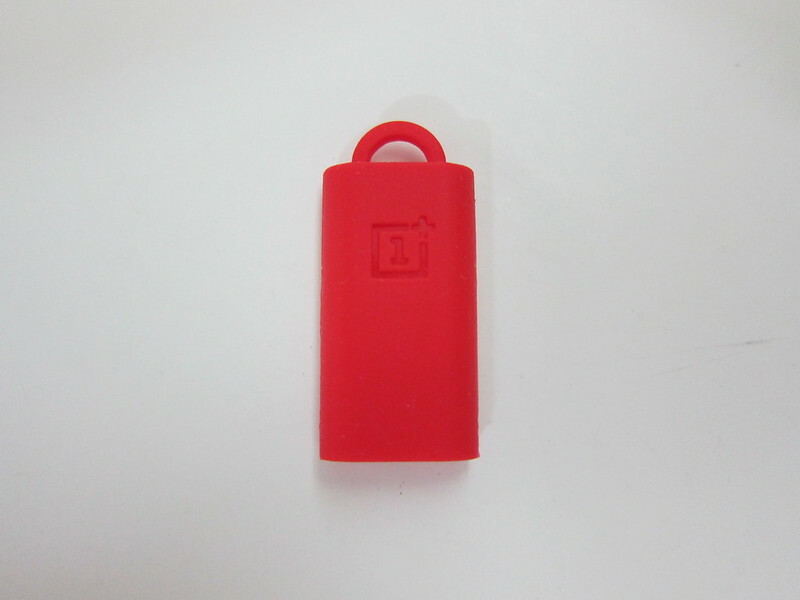 It weighs just 16g and comes with a holder that you can use it with your keychain. 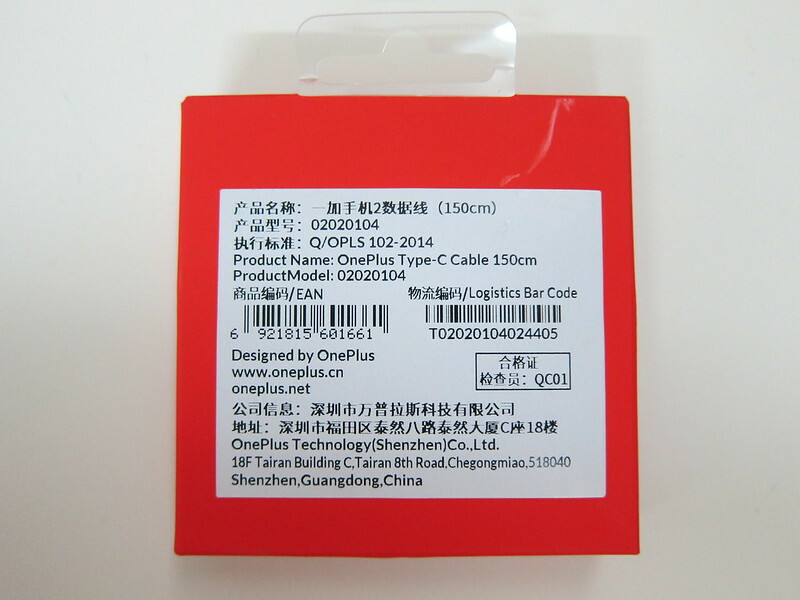 After buying the cable, I realized that the OnePlus Type-C cable is not compliant to USB Type-A to USB Type-C specifications according to Benson . It is not compliant because the OnePlus Type-C cable identifies itself as a Type-C cable to the phone and hence the phone will attempt to draw 3A of power. 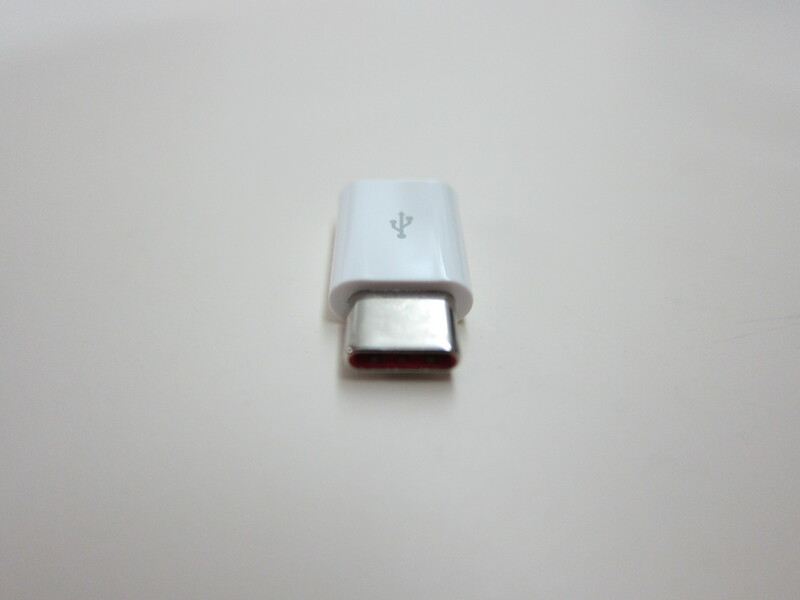 Whether or not the power adapter is will deliver 3A of power is another thing. 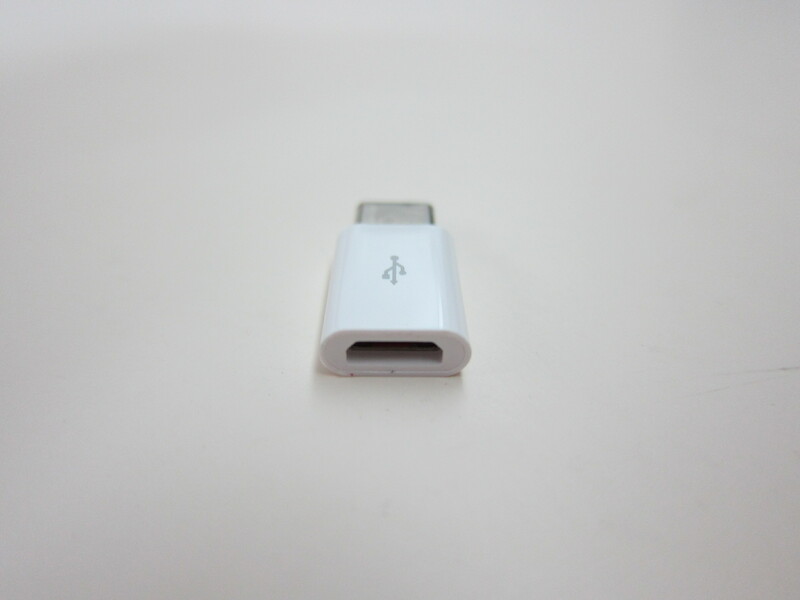 If it does delivers 3A of power, it is bad news because the cable is not meant to deliver 3A of power and a USB Type-A power adapter should never attempt to deliver more than 2.4A of power. 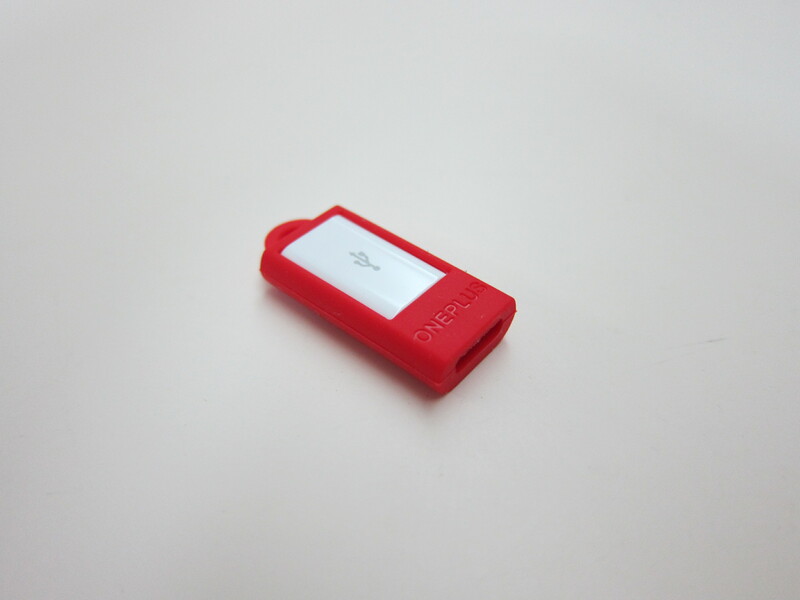 If it does not delivers 3A of power, you are safe this time round. 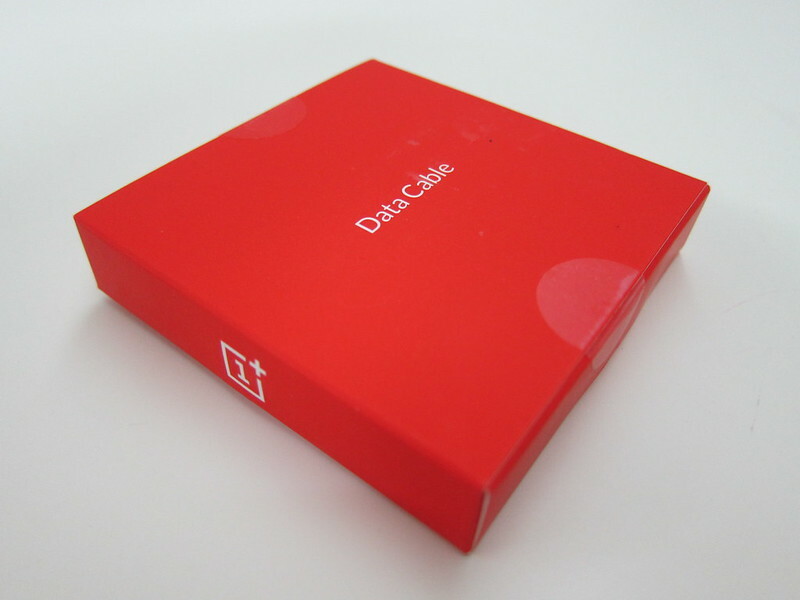 However, I still would not recommend you using this cable to charge the Nexus 6P or any Type-C devices for that matters except for the OnePlus Two. 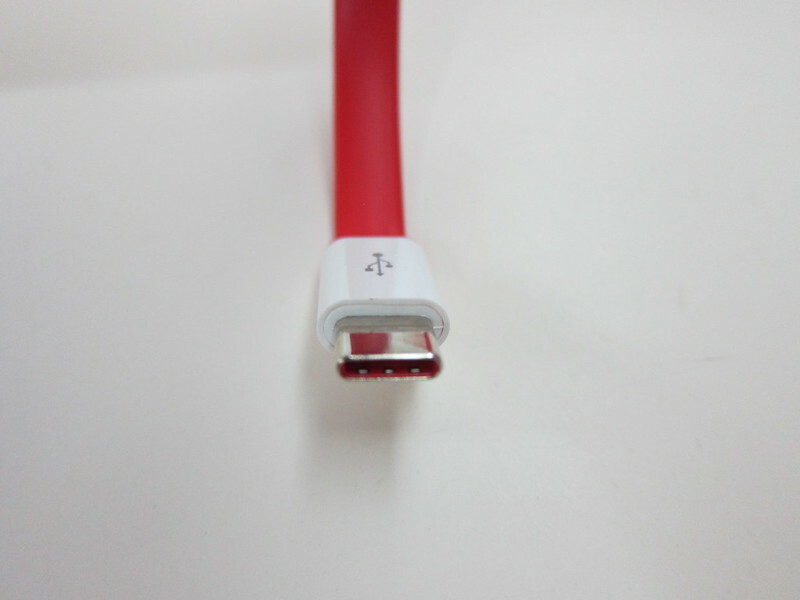 This cable will work for OnePlus Two because as mentioned above, the OnePlus Two is designed to take in only 2A of power at most while most Type-C devices are designed to take in 3A of power. 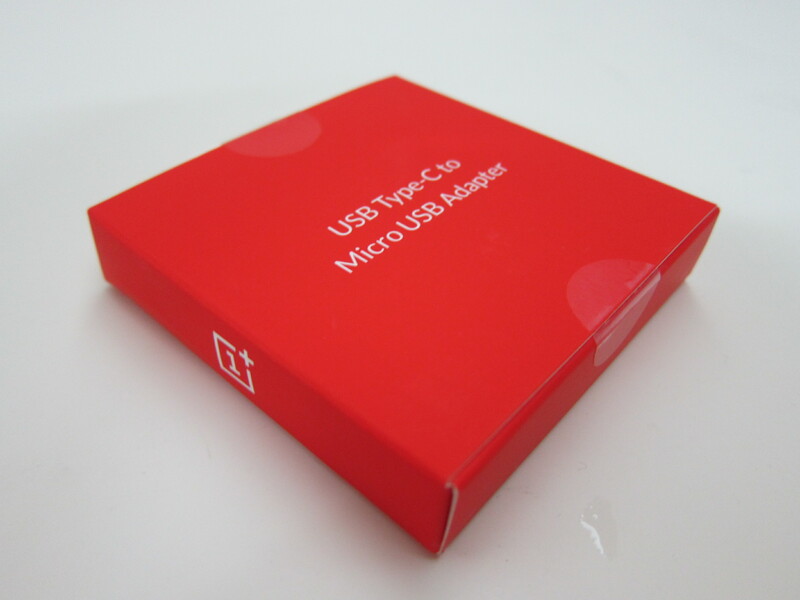 If you are wondering about the OnePlus USB Type-C Adapter, most probably it is not compliant as well as Benson have yet to find any Micro-USB to Type-C adapter that is spec compliant. 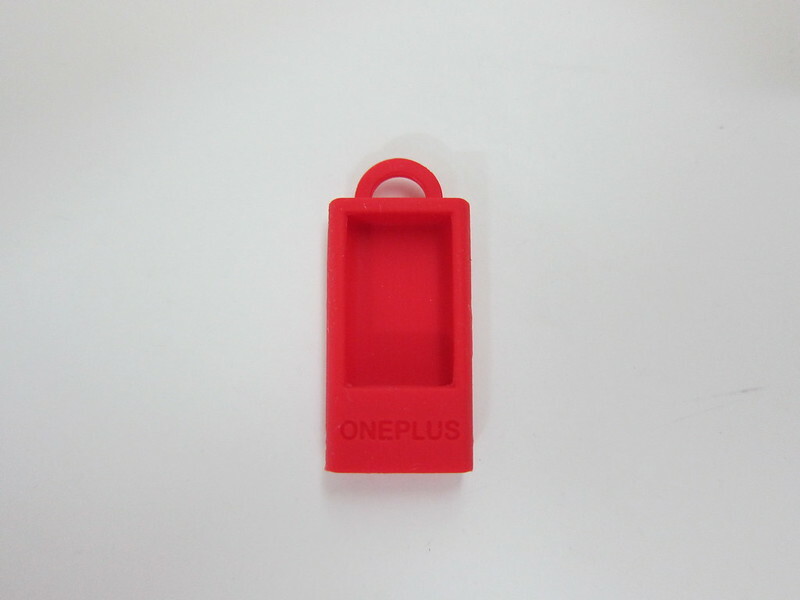 He did not specifically test the OnePlus Type-C Adapter, but chances are very slim. 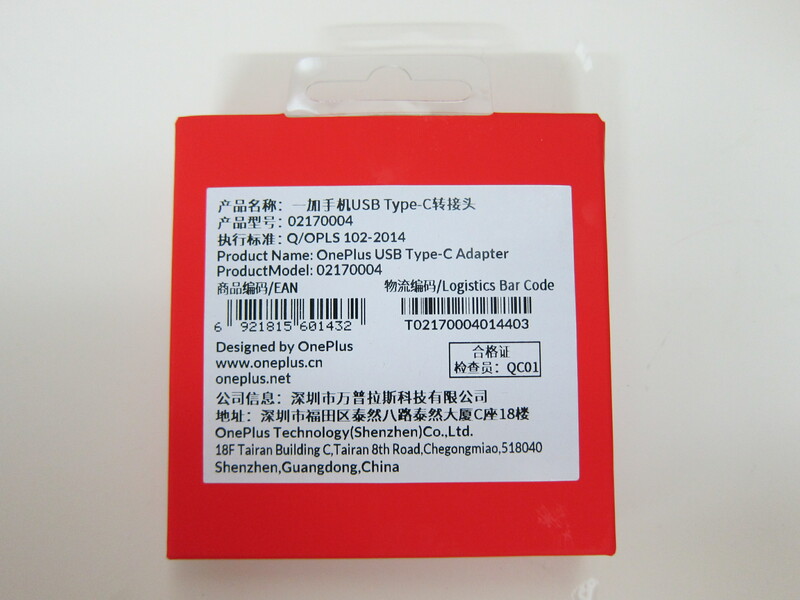 *UPDATE* And I was right, the OnePlus Type-C Adapter is not compliant according to Benson Leung .